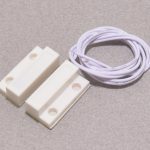 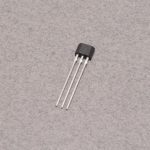 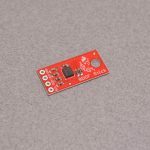 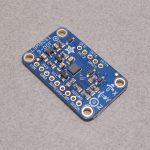 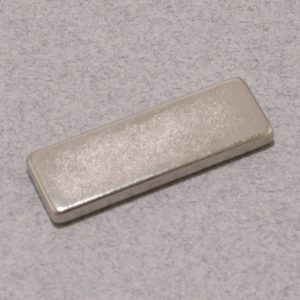 Strong magnets can be very useful when making a non-contact switch. 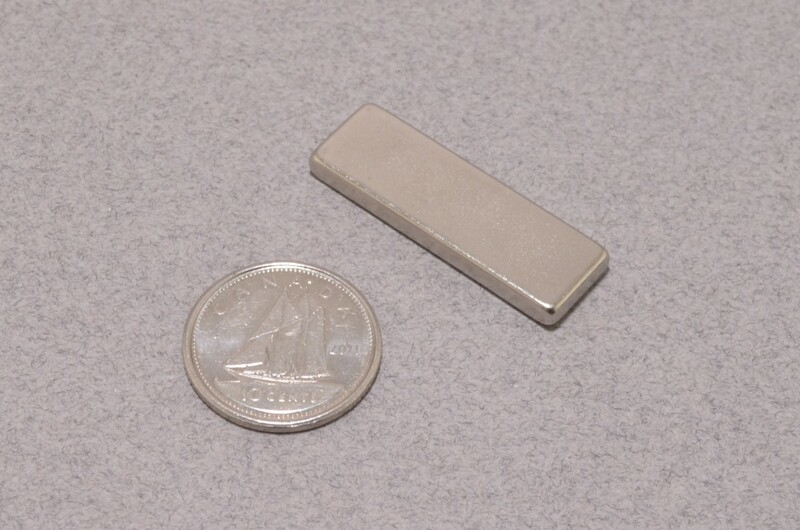 These “Rare Earth” magnets are made from Neodymium and measure 30mm x 10mm with a 3mm thickness. 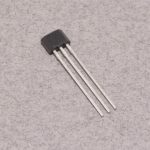 SKU: MAG-002. 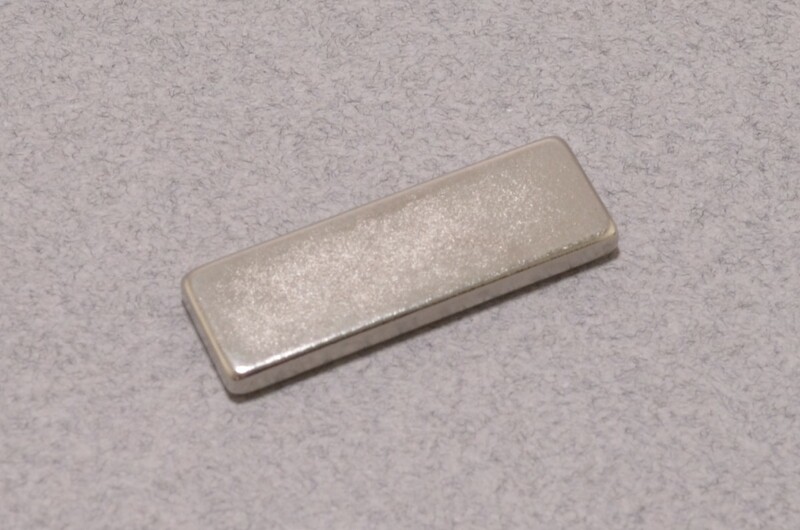 Category: Magnetic Sensors and Magnets. 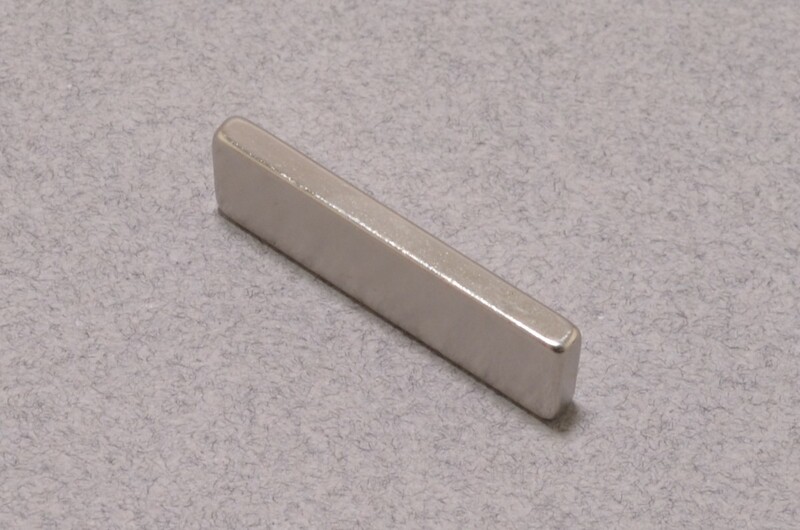 Tags: Magnet, Rare Earth.